Facebook's Mark Zuckerberg has confirmed that Facebook is working on technology that will allow people to directly send their thoughts over the internet. 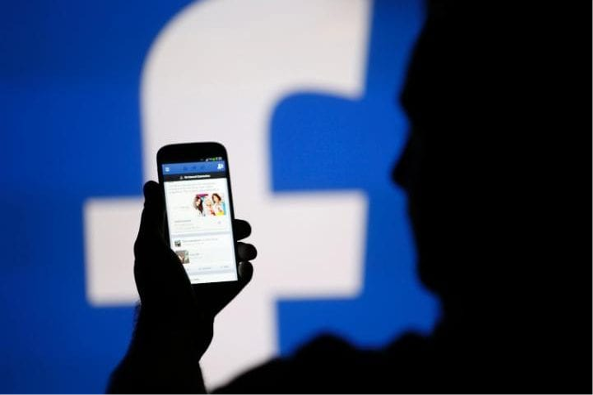 The Facebook founder, who has hinted at mind-reading technology in the past, said the company was hard at work at creating "direct brain interfaces". He made the announcement at F8, Facebook's developer conference, at which Zuckerberg unveiled a host of new augmented reality (AR) technologies that let users superimpose digital objects on the real world using a smartphone camera. He admitted that "that stuff is really far out", but said Facebook would reveal more details of what it is working on on Wednesday. Regina Dugan, who left Google last year to work on advanced technologies last year, is due to speak at F8 on Wednesday evening. She leads a mysterious division inside Facebook called Building 8, which earlier this year advertised for PhD-level roles for jobs such as "brain-computer interface engineer" and "neural imaging engineer". The adverts suggested Facebook is working on telepathic technology that can detect brain waves, decipher them and share them with friends, describing a "communication and computing platform of the future". Zuckerberg, Facebook's billionaire founder, has previously described telepathy as the "ultimate communication technology" and a way to capture feelings "in its ideal and perfect form". "One day, I believe we'll be able to send full rich thoughts to each other directly using technology. You'll just be able to think of something and your friends will immediately be able to experience it too, if you'd like. This would be the ultimate communication technology," he said in 2015.